A delicate blend of blackcurrants and dark rum. 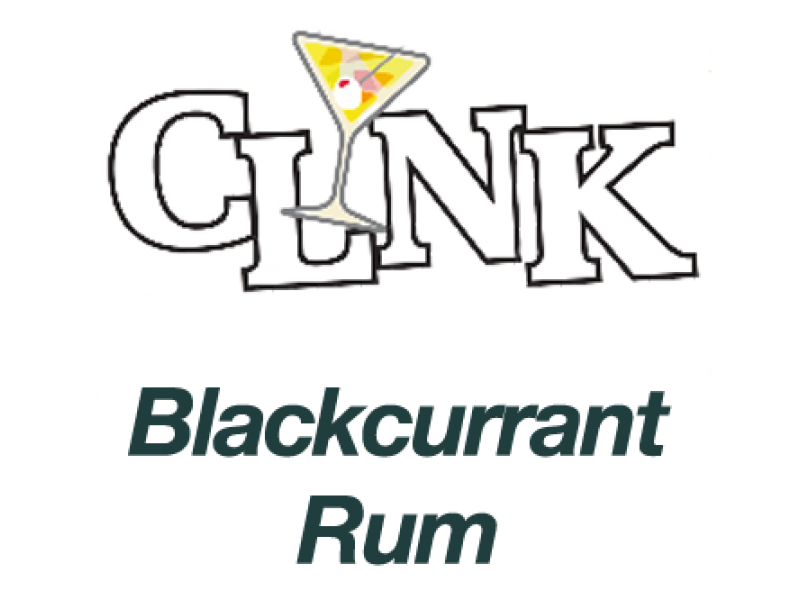 A deep blackcurrant based with a subtle finish of rum. Best served straight from the fridge.